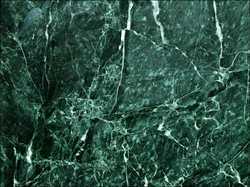 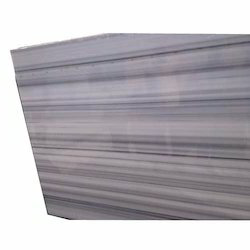 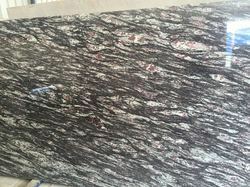 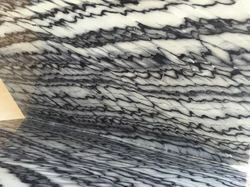 We are counted amongst the industry leading manufacturer, exporter, importer and supplier firms of best in class Marbles and Granites. 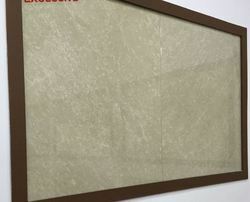 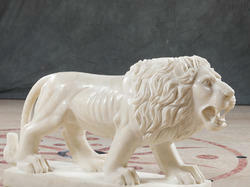 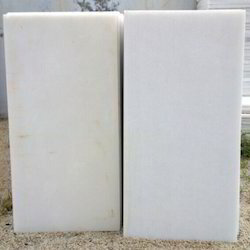 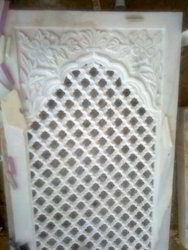 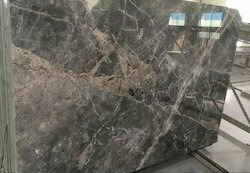 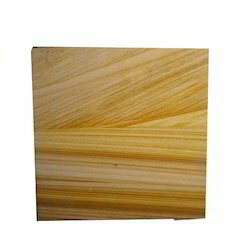 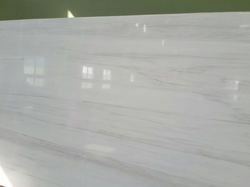 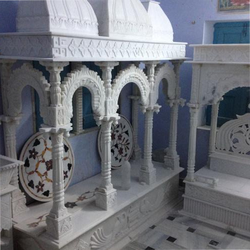 Our wide range of product includes Granite Marble, Makrana White Marble and Makrana Marble. 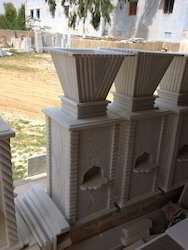 Our product offerings are widely demanded for its unmatched quality, fine finish, attractive patterns, and superior strength.